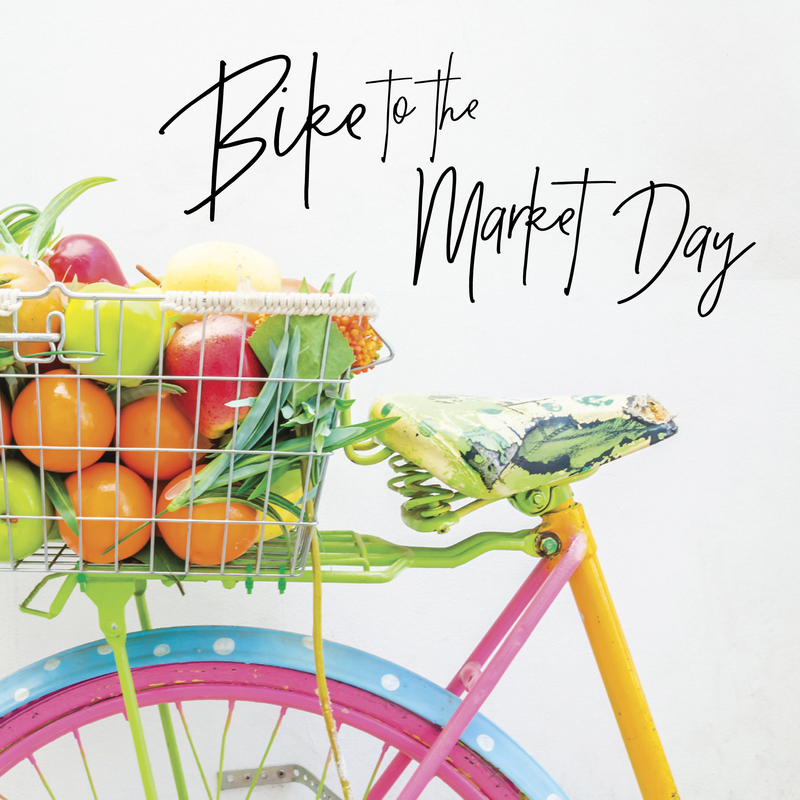 Roll on down to the Calgary Farmers’ Market for Bike to the Market Day. It’s going to be a great day of cycling, local food and lots of summer fun! We invite everyone to cycle down to the market from 10-2 and enjoy the festivities. The event will take place on the South patio & grassy area. •	Over 75 local vendors to shop from! If you are interested in volunteering or hosting a group ride for this event, please email amanda calgaryfarmersmarket.ca.